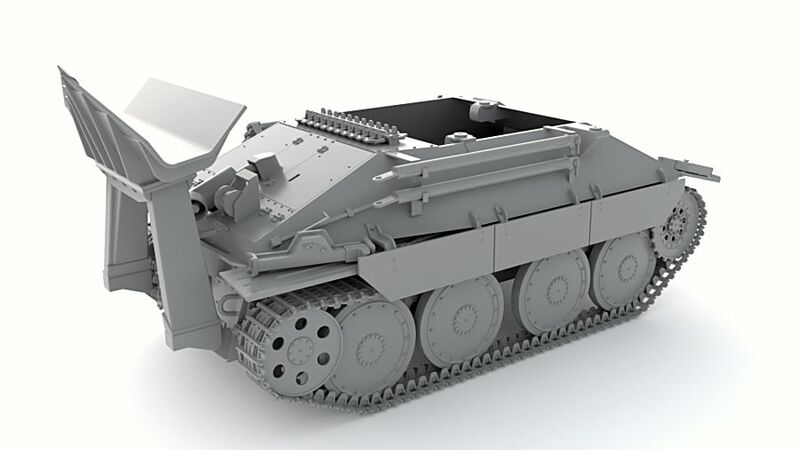 A new model company called “Thunder Model” has been on our early warning radar for a while. 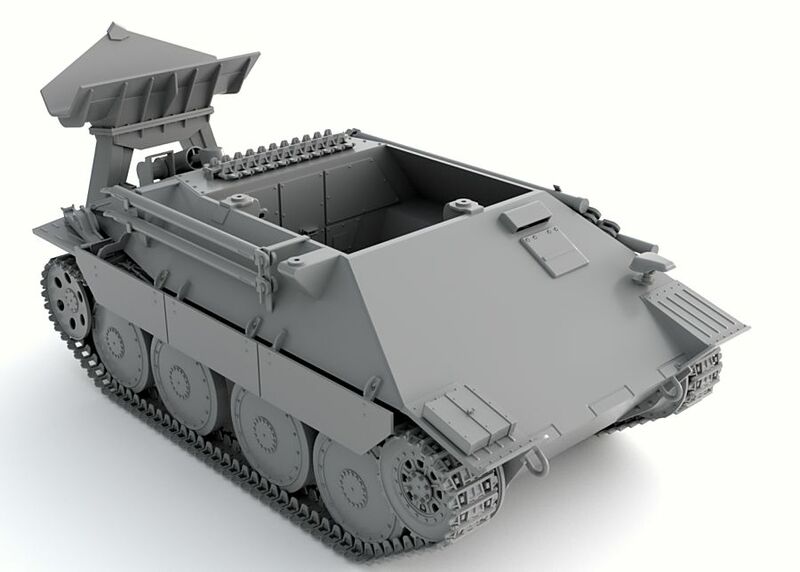 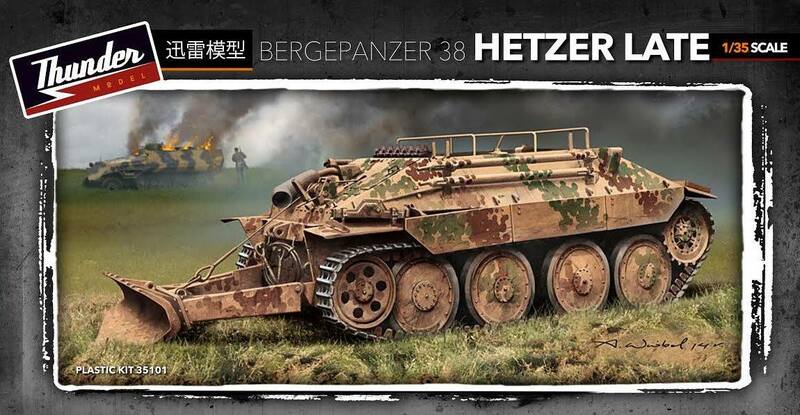 They are releasing at least three products we know of, with a WWII US loader in 35th to be added to the list, today in our preview we have pictures of the first two kits in CAD – the 35th Bergepanzer 38(t) Hetzer Late & a US Army Tractor Case VAI. 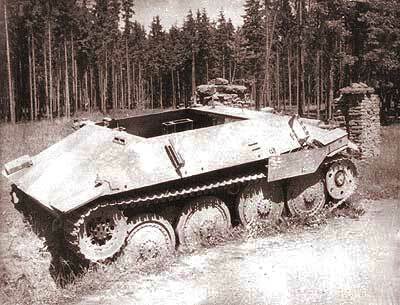 Bergepanzer 38(t) was a recovery vehicle based on the Hetzer, with an open-top superstructure. It was manufactured by BMM company in Prague during the later stages of WWII. 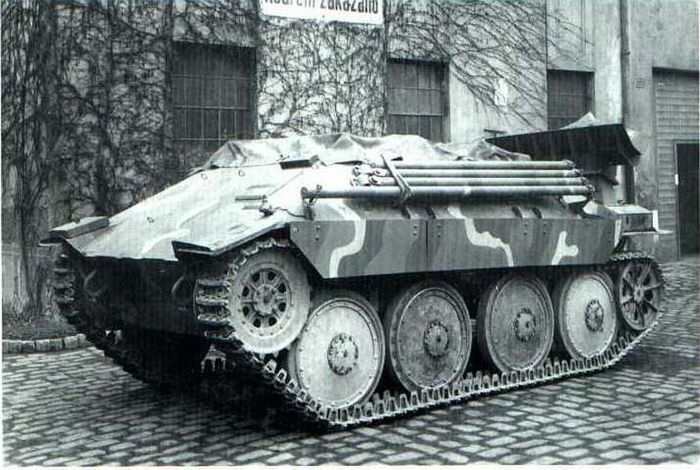 The plans were approved in September 1944 and called for production of 170 vehicles until the end of 1944. 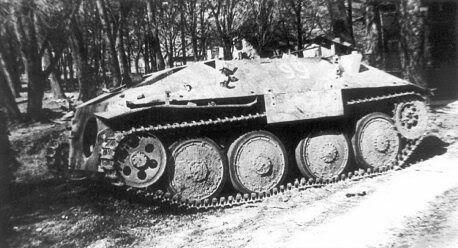 In fact, just 101 vehicles were built. 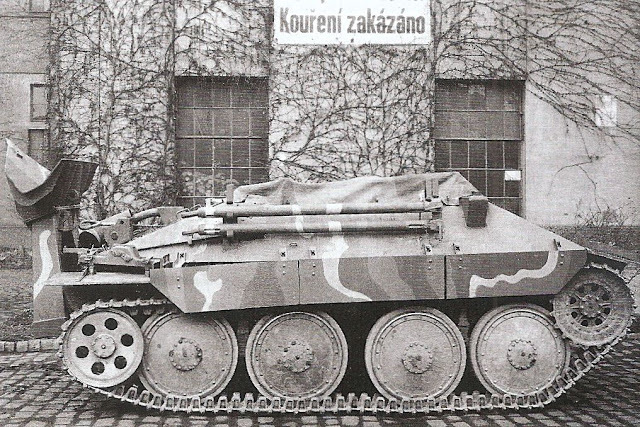 To meet the production plans it was decided to convert 64 summer production´s Hetzers into armoured recovery vehicles, but it is unknown how many were actually converted. 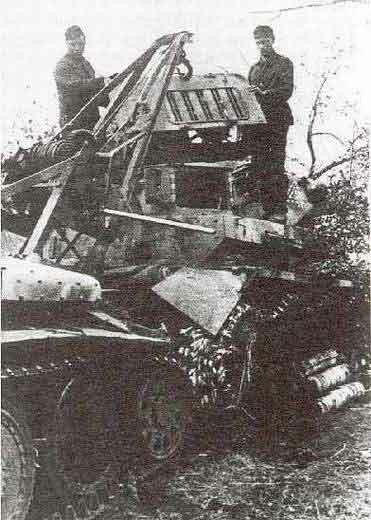 Production was much slower than plans, and a total number of about 180 vehicles was finished until the end of the war. 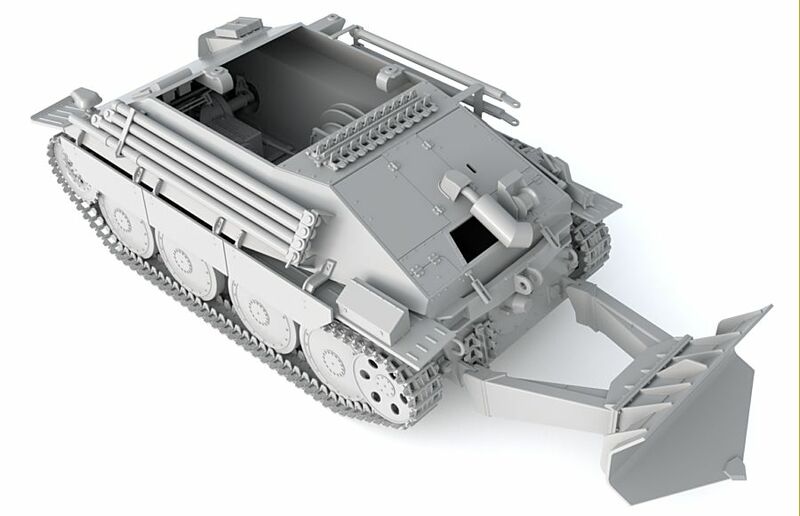 The Bergepanzer was equipped with two-tone folding jib crane used to handle engines and other heavy components. 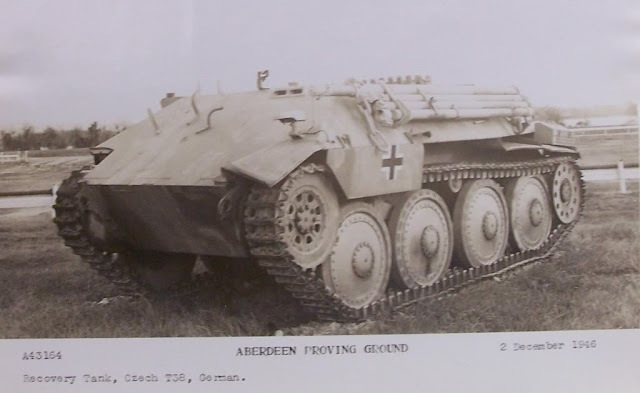 Additionally, the recovery vehicle was equipped with a five-ton winch of Baumgarten company. 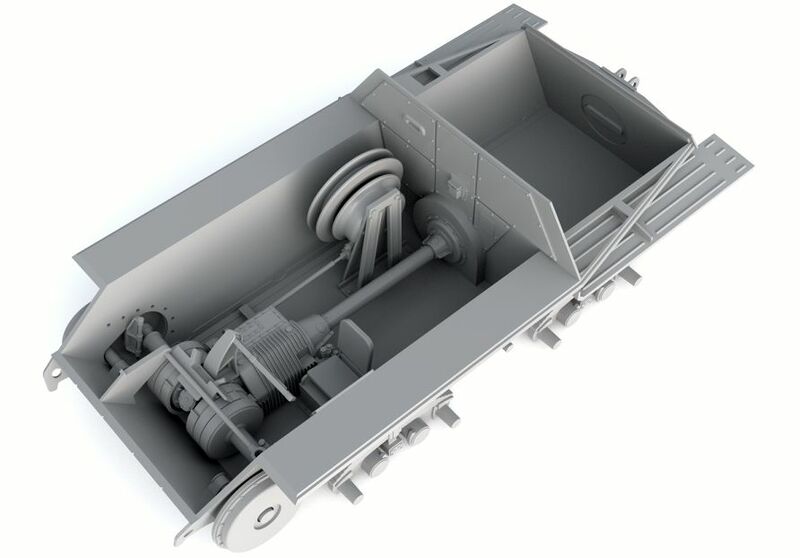 The winch was driven by the vehicle´s engine through the transmission system. 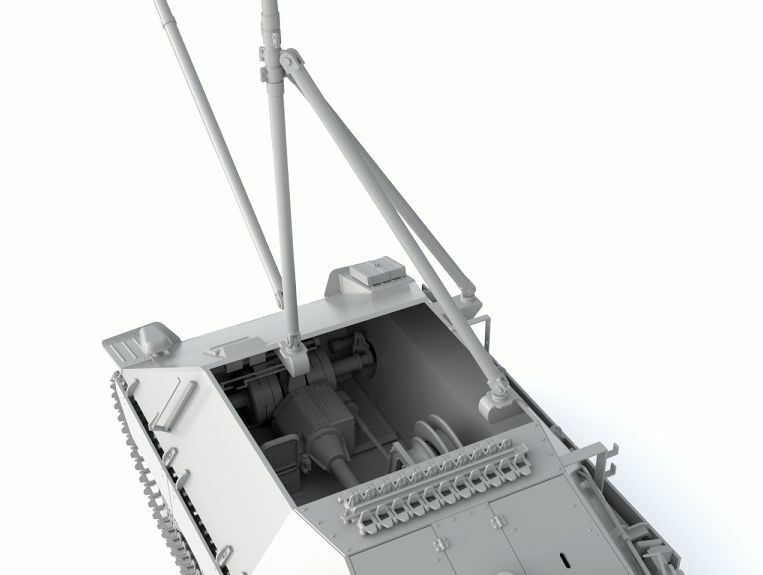 At the end, a blade was installed at the rear of the hull, but it is again unclear how many vehicles were equipped with it. 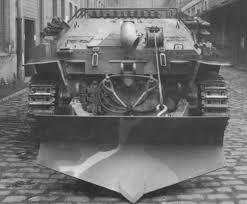 There were also some development works to install the blade at the front of the vehicle, as seen in the company blueprints, but probably these plans were never realized. 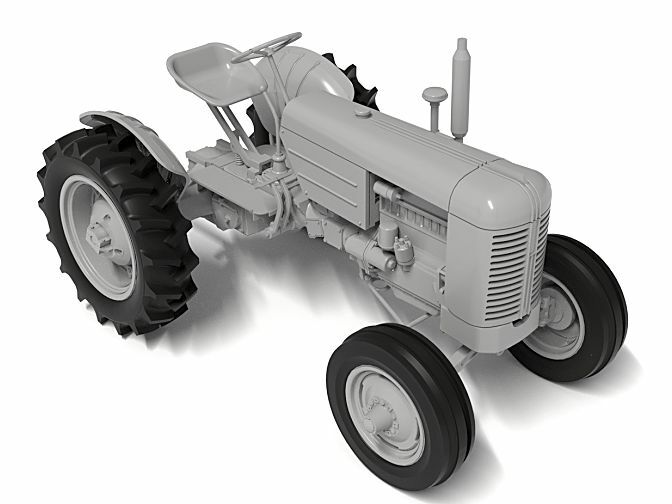 During World War II the Case tractor company produced more than 1,3 million howitzer shells, 200 sets of bomber aircraft wings, and 20,000 specialized war tractors and engines. 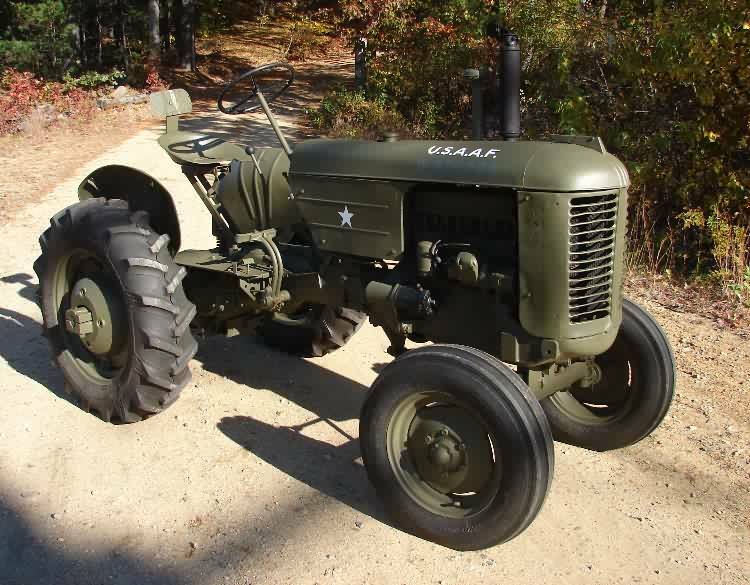 From 1941 to 1945 the factory built over 15000 special military tractors in roughly 40 variants, and over 4000 tractor engines for the U.S. Army and the Allies were produced. 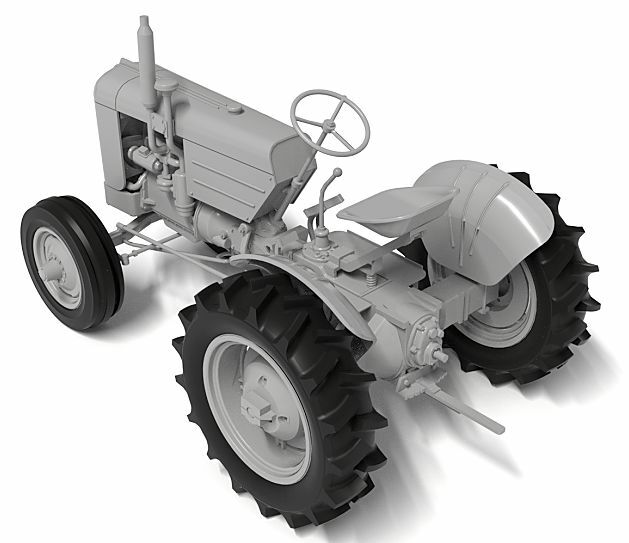 The Case VA Series, introduced in 1942, was a new series of tractors that replaced the Case V Series (Models V, VC, VI and VO). 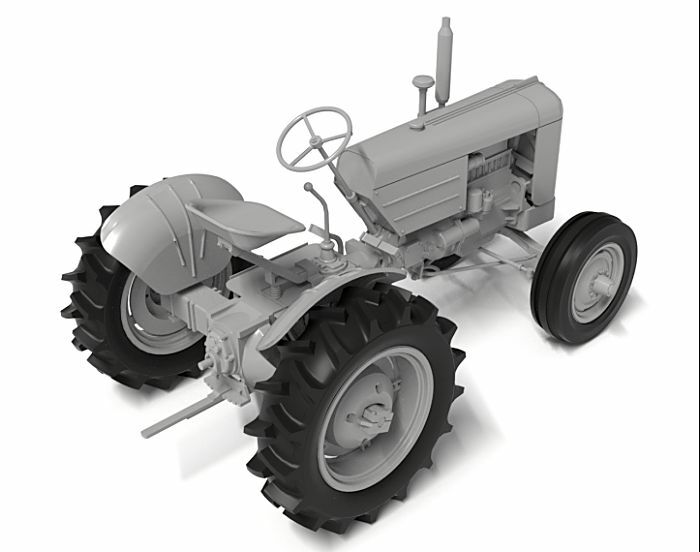 Although the Case VA looked much like the V, it shared no major components with its predecessor. 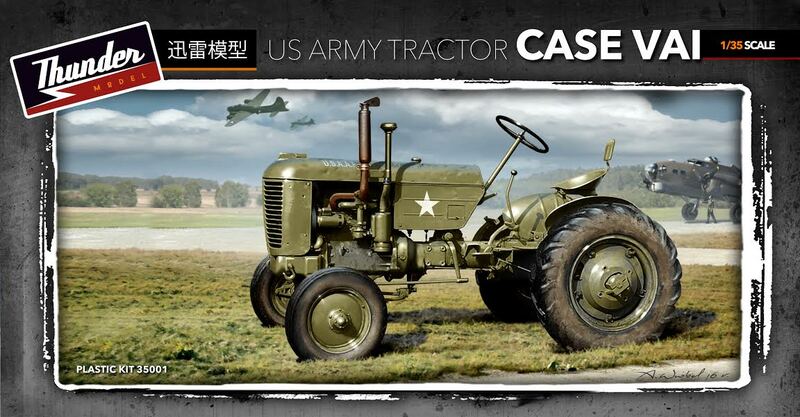 Except for military units, the production of the Case VA was interrupted in July of 1942 due to World War II. 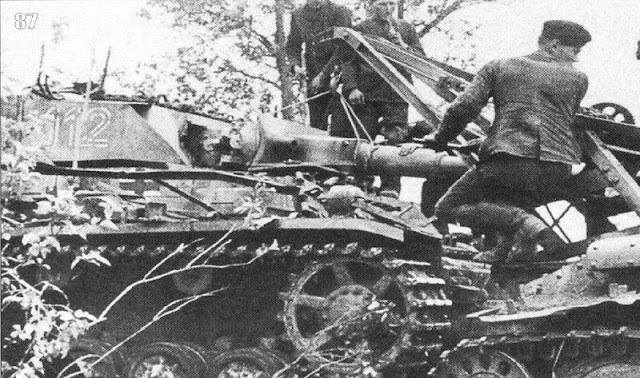 It resumed again in 1944 and continued until 1953. 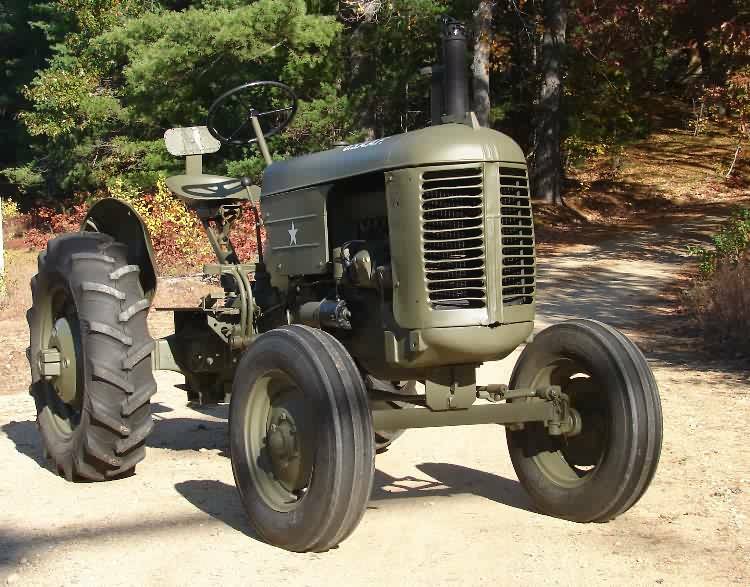 It started up briefly later on in 1953 and continued on a very limited basis until 1956. 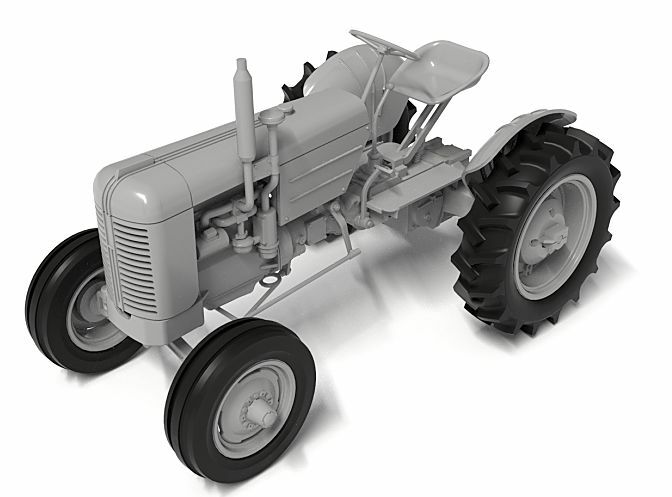 This is a tractor that could be pictured as in use in military and civilian used right up till the modern day – so get thinking about this one – it could be very useful!